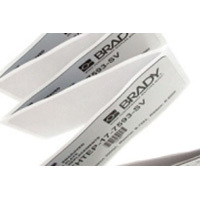 Brady offers a broad range of labels designed for general industrial applications including packaging, rating plates, asset/equipment identification and other general purpose labelling. With a variety of finishes such as gloss, matt or metallised. 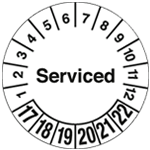 Use our labels on your machines and equipment to make a big impact on safety. Use proper labelling and signage to create a safe workplace.